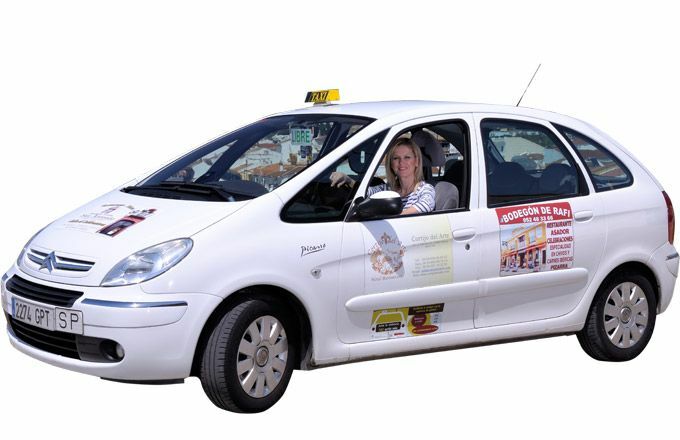 Taxi trips in Pizarra, or from Pizarra to any other location, with no waiting and at any time of the day, every day of the year. 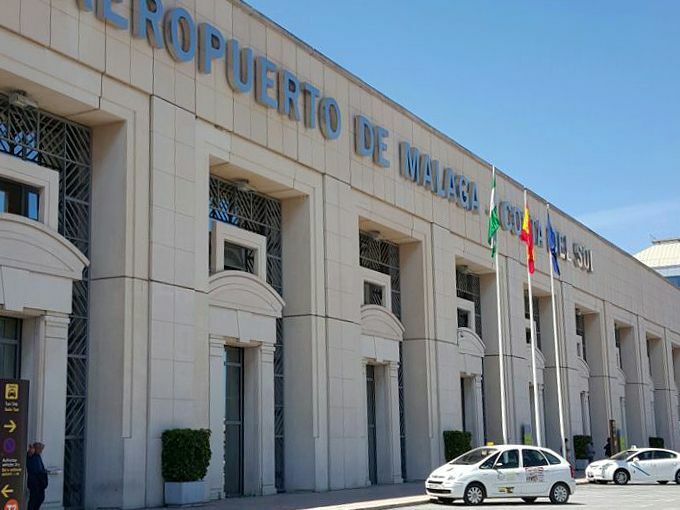 Journey by taxi to the airport or port , dropping off or collecting passengers with baggage and without being charged for waiting time. 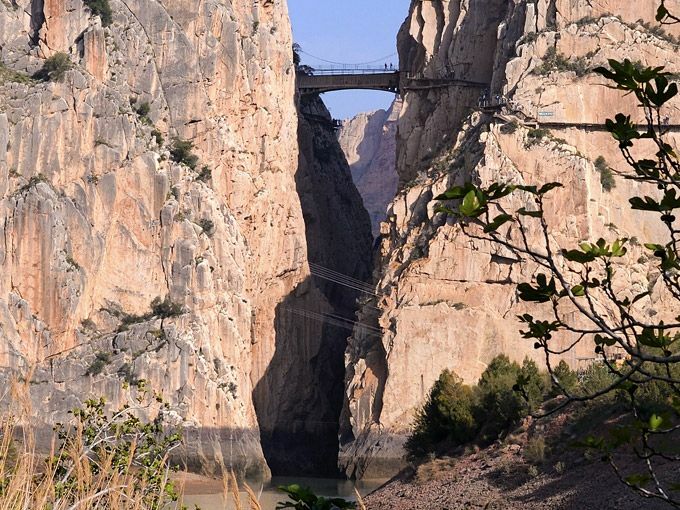 Travel by taxi from Pizarra to the entrance of the Caminito del Rey in Ardales or Alora, without depending on trains or bus timetables. A taxi that will meet all your travel needs. Payment by credit card and debit card. Contact by phone and WhatsApp.